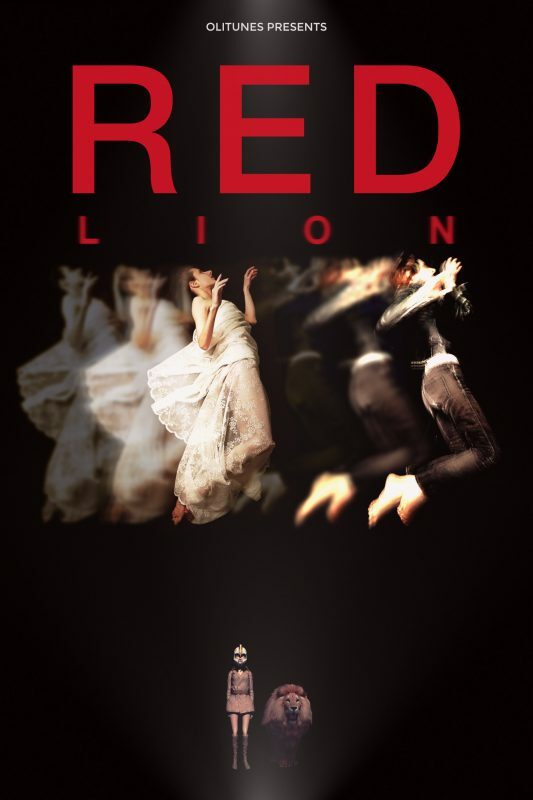 "Red Lion" by Oh. 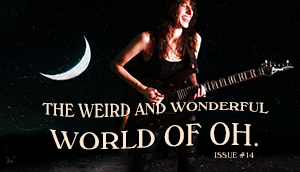 Selected to Participate in the Cosmocinema Film Festival — Oh. 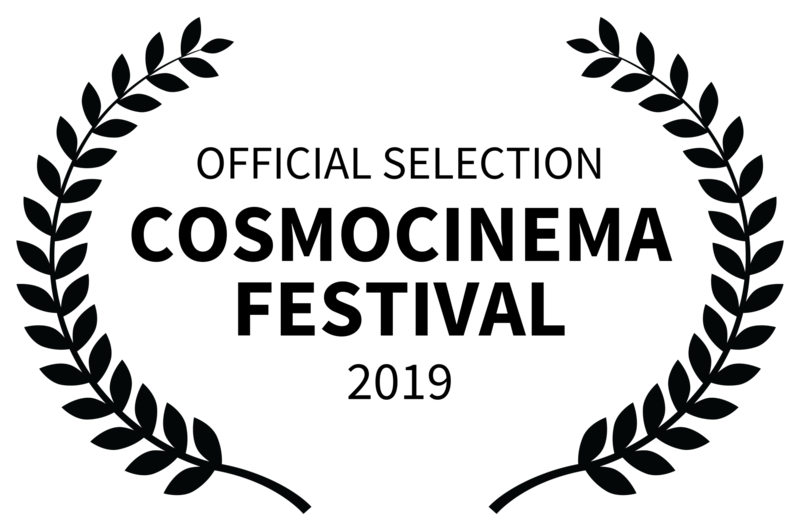 Last year, I had a wonderful experience attending the awards ceremony held at the (see video) Cinema Alkyonis in Athens for “Deserted Eyes“. The Cosmocinema Festival is an international meeting point for indie film makers from across the world. A crossroad between West and East for the filmmakers. 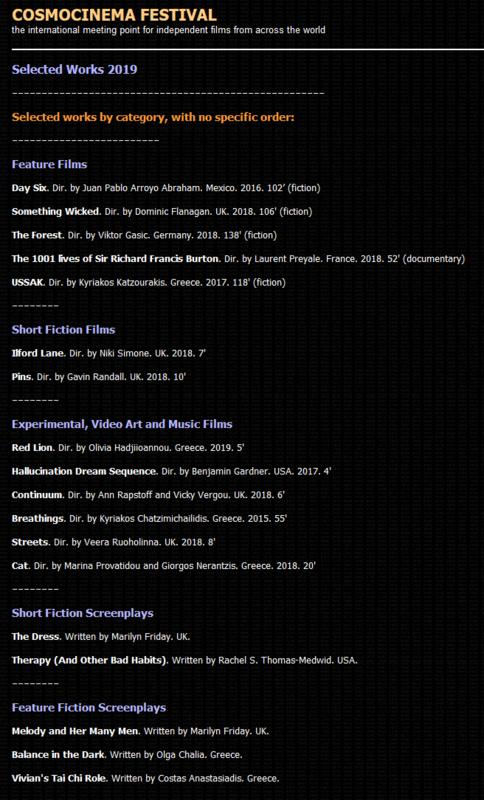 The Festival is a project that promotes independent feature fiction films, short films, documentaries, animation, experimental films, video art and other kinds of moving image and film-making. The programme includes – in competition, amazing feature fiction films, short fiction films, documentaries, video art, experimental films, animation and music videos. There is also a special screenplay contest section. The idea is to provide young movie-makers and artists with a sharing point where they can showcase their works to some of established names of the industry. Cosmocinema Festival is a live screenings international film festival, awards event and contest in various film and scripts categories. 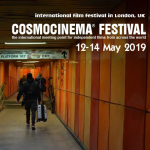 Cosmocinema Festival offers the International Cosmocinema Awards.The Festival started on 2018, developed and administrated by Cosmocinema, based in London, UK. The Cosmocinema Festival takes place in collaboration with the very successful international London Greek Film Festival (started on 2008).